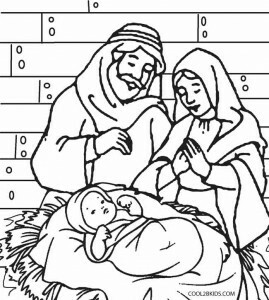 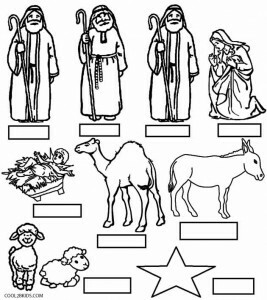 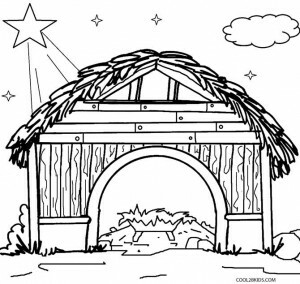 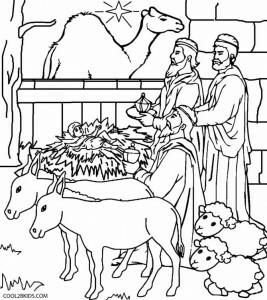 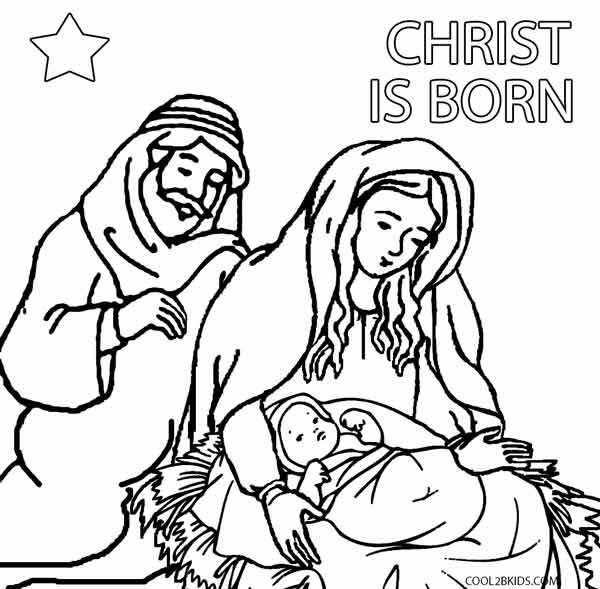 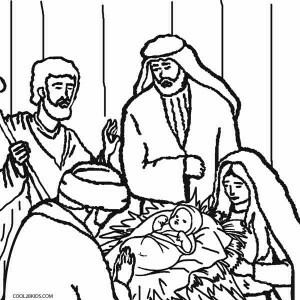 The birth of Christ is well brought about in this favorite Christmas scene all across the globe and the following unique printable pages help your little ones visualize all the events associated with it including the birth of Jesus, the gift of the Magi, the stable where Christ was born as well as precious moments shared after His birth. 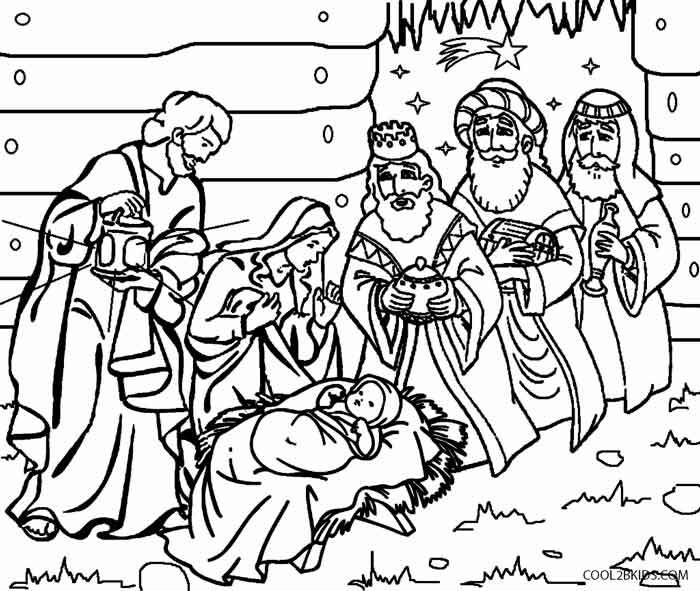 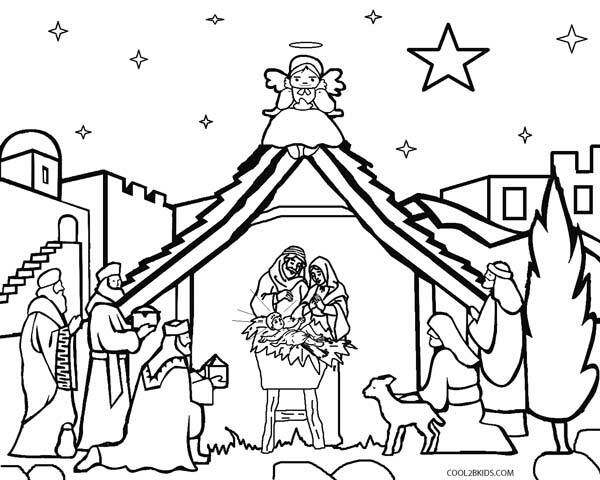 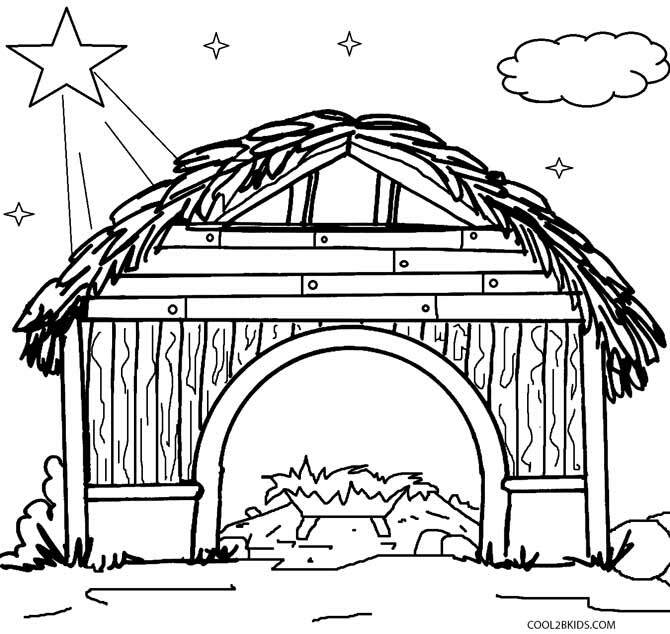 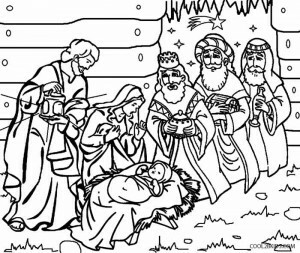 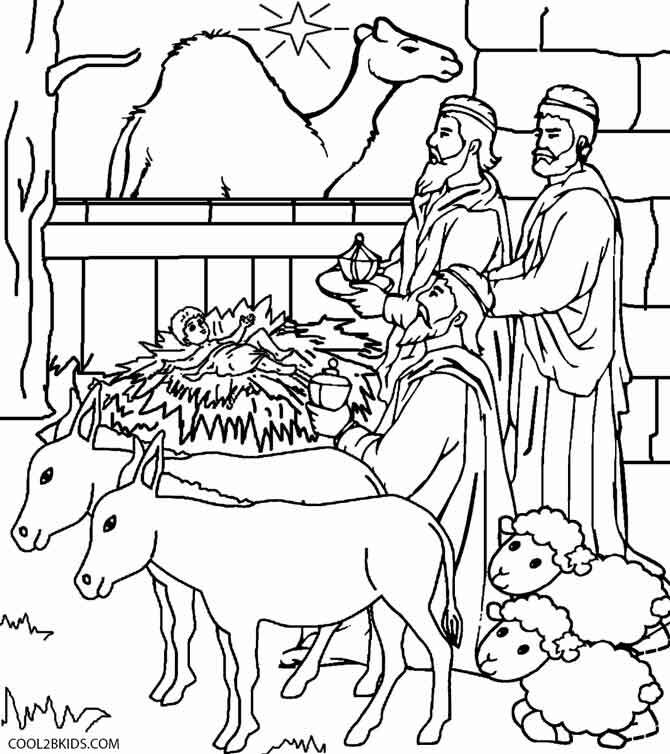 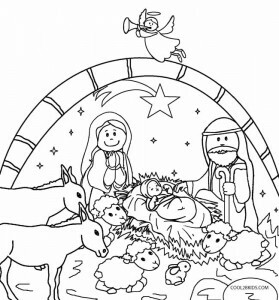 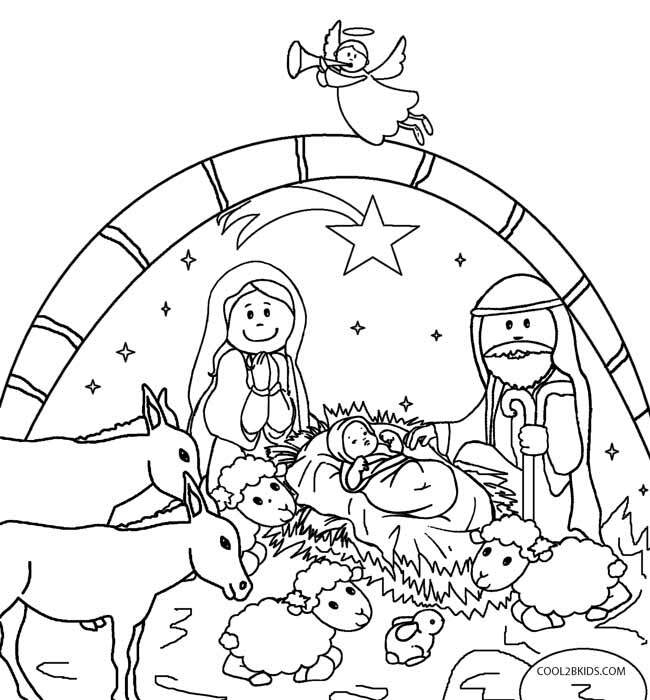 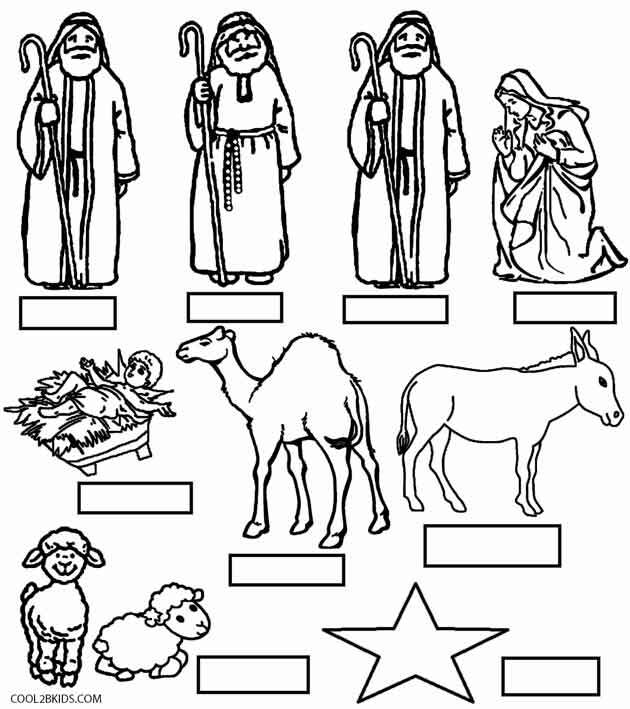 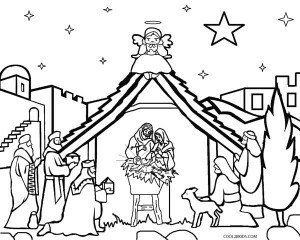 These coloring pages also have variations in the scenes with angels and outdoor sceneries that help your children make the best use of their artistic skills by filling them with appropriate colors. 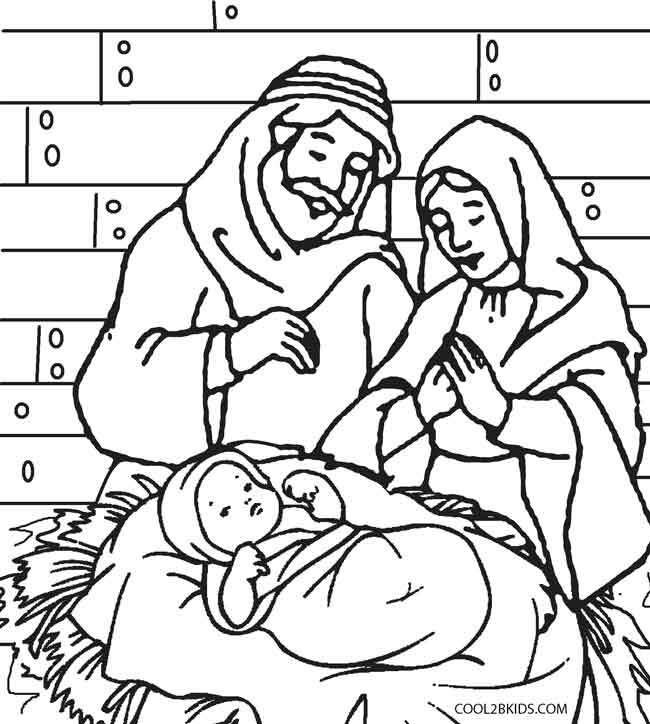 You can also narrate the different ways Christmas is celebrated all around the world to give them a better and fuller understanding of this glorious festival. 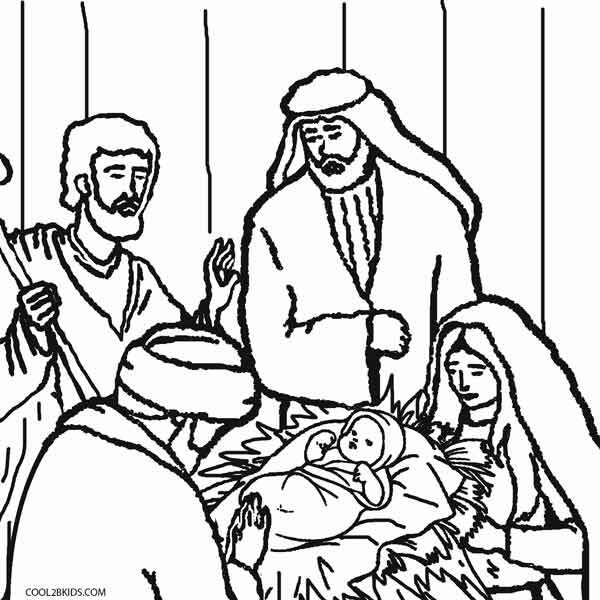 Hi to every body, it’s my first visit of this webpage; this webpage consists of amazing and really excellent stuff in favor of visitors.